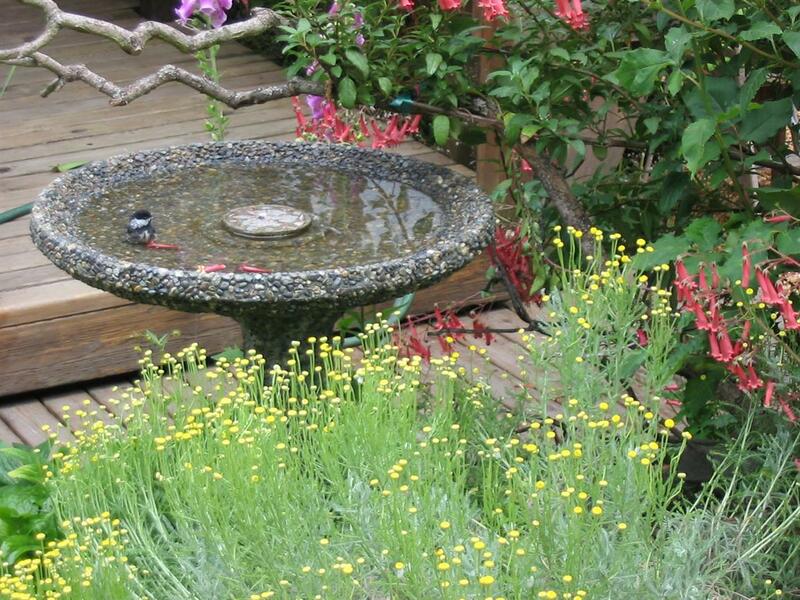 If you’ve been dreaming of a garden that attracts and nurtures songbirds, beneficial insects, and other wildlife, this class will help you make that dream a reality. You will learn a step-by-step method of choosing plants and other features that fit your site and fulfill the daily needs of wildlife, how to turn problem areas into habitat assets, create and manage pest-free feeding stations, and maintenance practices that help keep wildlife in your garden year-round. Whether your goal is to design a new garden or to incorporate new habitat features into an existing garden, you will enjoy this practical approach to sustainable success. 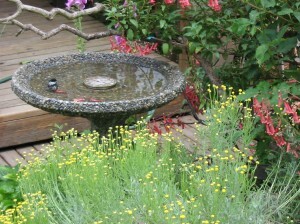 Wildlife habitat gardens have kind of a beauty that plants alone cannot provide! Attendees should bring some photos of their existing yard for customized advice.